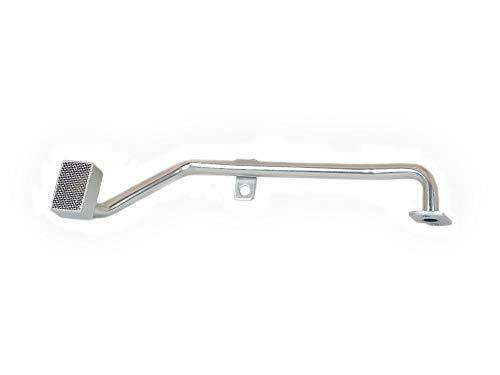 Pickup for Ford 4WD Truck 16-674 Oil Pan with a M-83 Standard Volume or M-83HV High Volume Oil Pump. Canton Racing Products has been building oil pans and engine related products for racing and high performance applications since 1981. 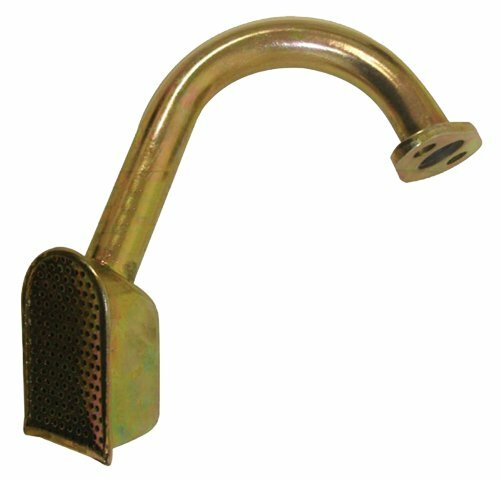 Oil Fill Tube and matching push-in Breather is an original style for vintage manifolds with a 1-1/4in. oil breather hole. 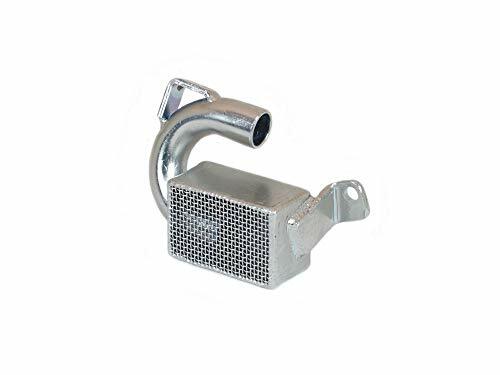 LS Oil Pump Girdle Pickup Tube Pipe Hold Down Brace Billet Aluminum LS1 LS3 LS2 The factory oil pickup tube on LS engines is only secured by 1 bolt. This can potentially lead to a poor seal on the oil pump. Our Billet aluminum Oil pump girdle solves the issue by placing a clamp on the other side of the tube securely holding it in place. 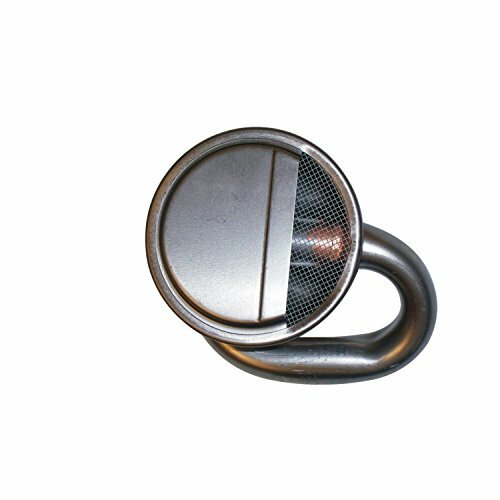 Made in USA Does not fit pickup tubes with retainer tabs, welded flanges, or 2 screw holes on the flange. AMC V8 Pickup for Road Race 15-554 Oil Pan. 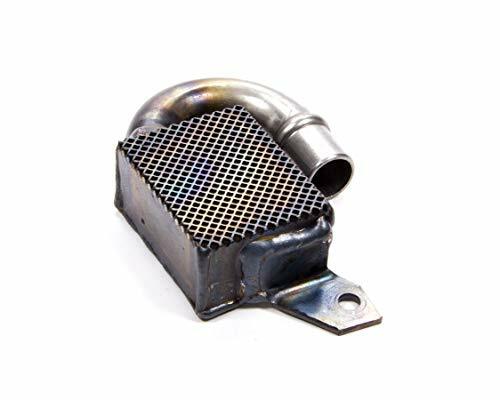 Canton Racing Products has been building oil pans and engine related products for racing and high performance applications since 1981. 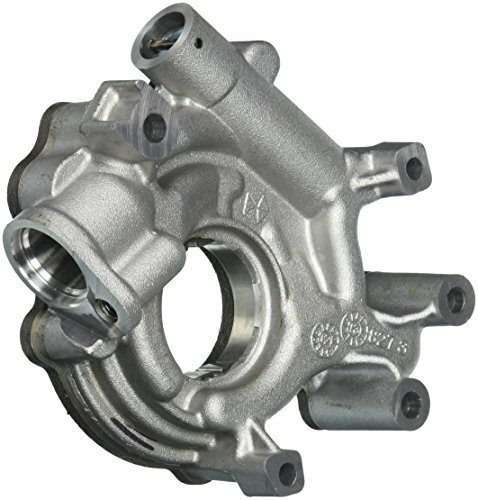 This oil pump pickup is designed to fit CFR Performance's Ford 289-302 front sump, 7 quart capacity racing oil pan (P/N: HZ-7474-PBK or HZ-7474-Z). Fits CFR Performance's Ford 289-302 front sump, 7 quart capacity racing oil pan. 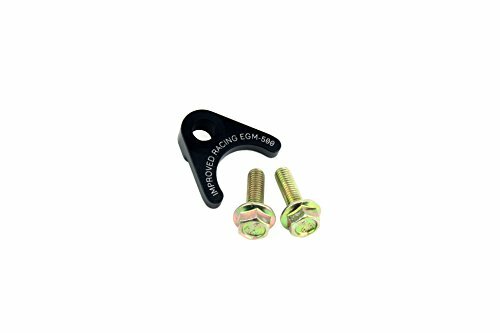 I suggest advice your engine number on the engine tag before you buy this part. So that I can check it, make sure it can fit your engine whether or not. Then you can avoid buy a wrong part. If you do not provide the engine number, it'll be considered you tacitly confirm it can fit your engine. 2.We need 2-4 working days for handling and another 7-10 working days for shipping. " 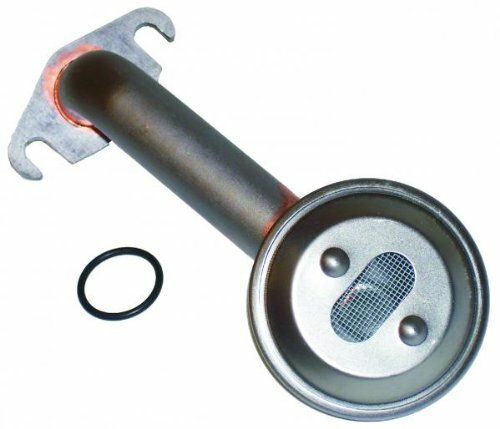 SacCityCorvette has a small item that will improve the reliability and sealing of the O-ring on the oil pump pickup tube which has been known to leak causing low oil pressure and oil starvation. To be sure your oil tube sits flush on the oil pump so the O-ring can do its job, install one our PTHD's (Pickup Tube Hold Down) It's easy to install, uses the existing extra hole on the oil pump, it's inexpensive and can help save a lot of time and a big headache and possibly your engine. Your oiling system is the most vital parts of your engine, that's why we developed these important products. 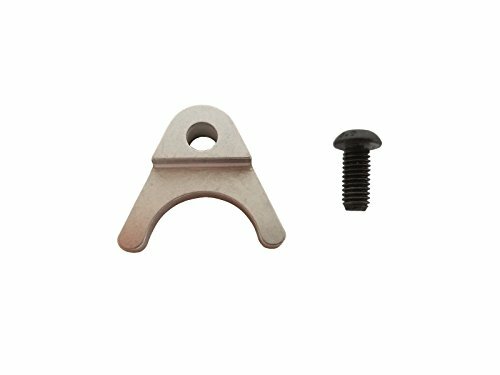 Kit comes with the PTHD and a 10.9 high grade bolt. We recommend using Blue Loctite #242 when installing bolts. Fits GM Gen III & IV LS Engines LS1-2-3-6-7-9-LQ4-LQ9-4.8L-5.3L-6.0L-6.2L & More! 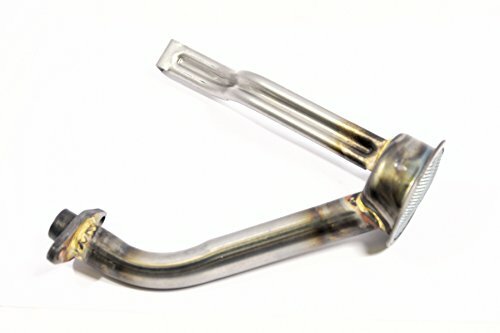 Holds oil pick up tube flush against oil pump. Helps prevent O-ring from leaking that causes low oil pressure. 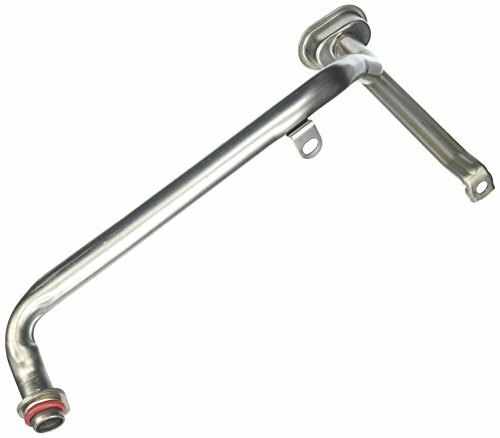 Includes High Strength 10.9 Bolt. Same Business Day Shipping! Proudly made in the USA! Improve the reliability and performance of your LS oiling system with this simple brace! 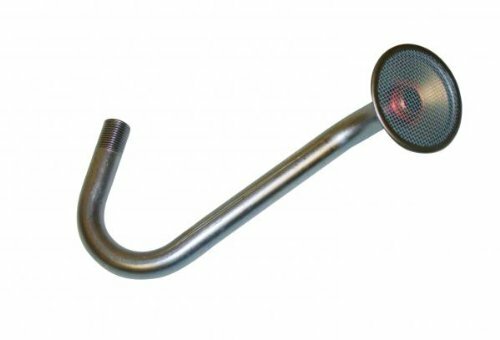 The factory LS engine oil pickup tube is only secured by a single screw, which can result in a poor O-ring seal and lead to oil pressure drops and oil starvation. 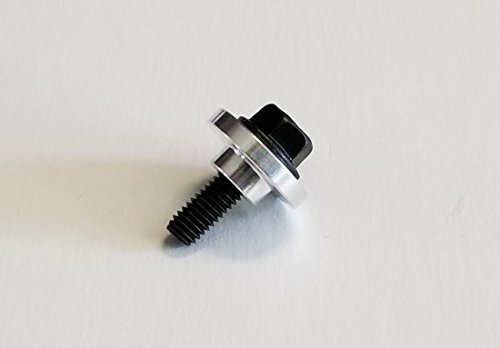 Improved Racing's billet aluminum brace improves the pickup tube O-ring seal by ensuring equal clamping force is exerted to both sides of the oil pickup tube flange.This brace uses the unused extra screw hole in the oil pump and is 100% bolt-on. 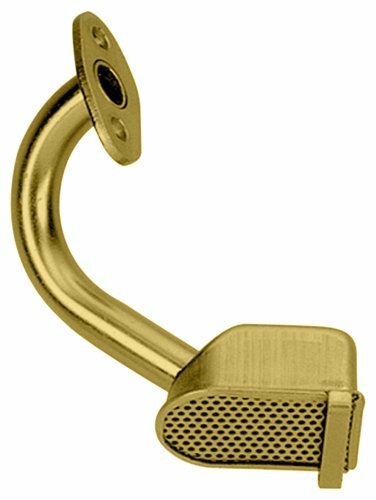 Coupled with high-strength steel flange screws, it will keep your pickup tube in place and leak-free lap after lap. 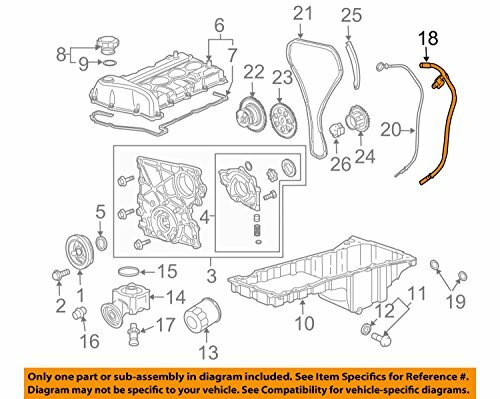 Fits GM Gen III & IV LS family engines, wet-sump only. 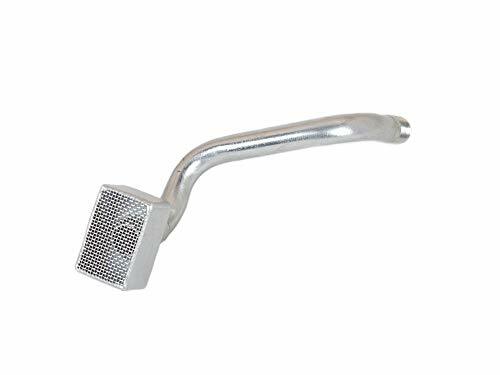 DOES NOT fit any LS oil pickup tube with welded flanges (GM # 12608593, Holley 302-1 and similar tubes). 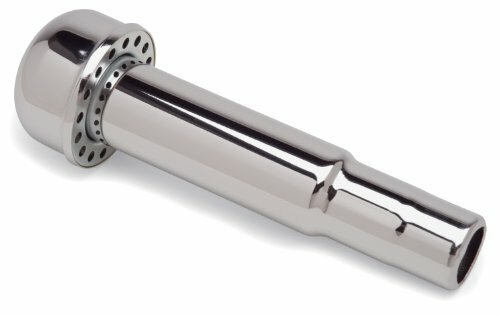 DOES NOT fit pickup tubes with two screw holes on their flange (Holley 302-2 tube and similar tubes). Oil Pump Pickup. Road Race. Press-On. 3/4 in Inlet Tube -7 in Deep Pan. Small Block Chevy. Priced Each. Express, savana. All models. Hummer H2. Milodon oil pump pick-ups are designed to increase the performance of your vehicle's oil system, helping to move the oil from the pan to the pump even in extreme applications. 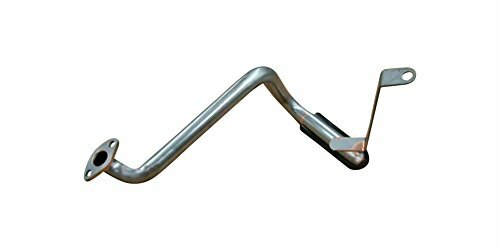 Engineered to maximize flow and improve long term durability, this pick-up features precision bent thick walled tubing with a larger-than-stock inside diameter, which has been heli-arc welded to a high flow yet compact head. The exclusive design includes a foot on the bottom that helps maintain the correct clearance between the pick-up and the pan floor. 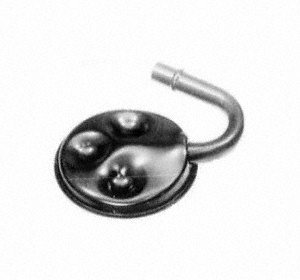 Without this feature, changes in the pan (caused by dents or flexing) could create insufficient clearance for proper functioning, which could leave the engine starved for oil.